La Reina Blog, News & Updates: THANK YOU TO THE REGENT STUDENTS AND PARENTS! 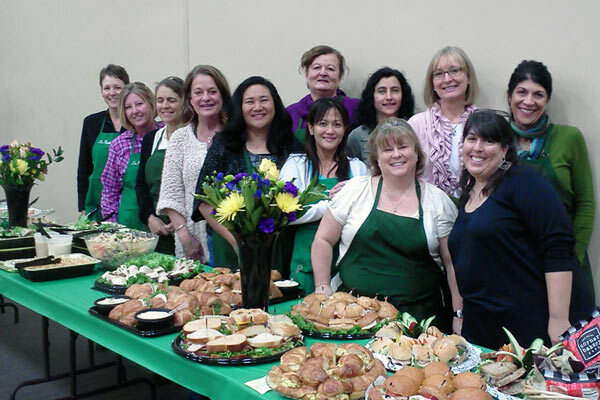 The La Reina faculty and staff wishes to thank Parent Guild members (both cooks and the hostesses pictured above)for a most delicious Appreciation Luncheon today, and the students for their kind words written to each of us. La Reina High School is blessed to have each of you as members of our La Reina family. May you know the blessings of Catholic Schools Week throughout the year!